Warner Communications has a wide selection of P25 mobile two way radios for sale. 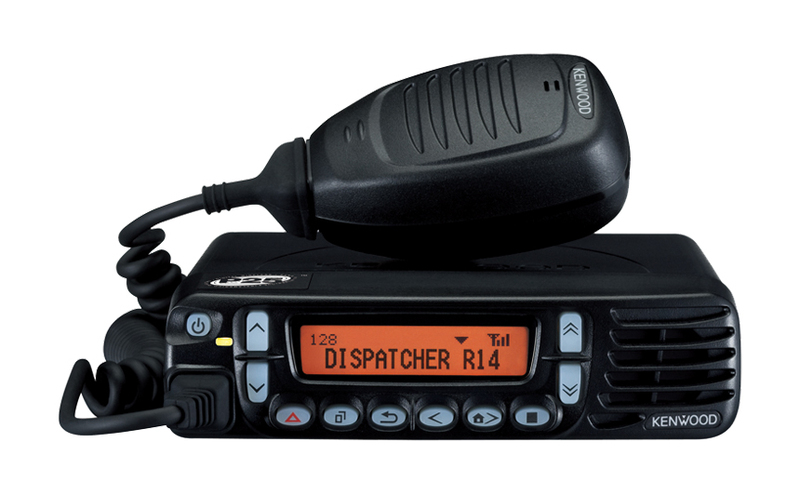 As an authorized dealer for the industry’s top manufacturers, we sell, program and install P25 mobile radios in all types of public safety and service vehicles including ambulances, firetrucks, police cruisers, utility trucks, etc. Contact us today to get a quote on P25 mobile two way radios. Product Features: Our P25 mobile two way radios are designed for government agencies, law enforcement and organizations that require premium voice and data communication features along with enhanced interoperability capabilities in a heavy duty package. They are built to fit in any vehicle including ambulances, fire trucks, police cruisers, public utility vehicles, etc. These compact P25 mobile radios offer an intuitive user interface and come in dash mount, single remote head, dual remote head and hand held control head configurations for maximum versatility and durability.